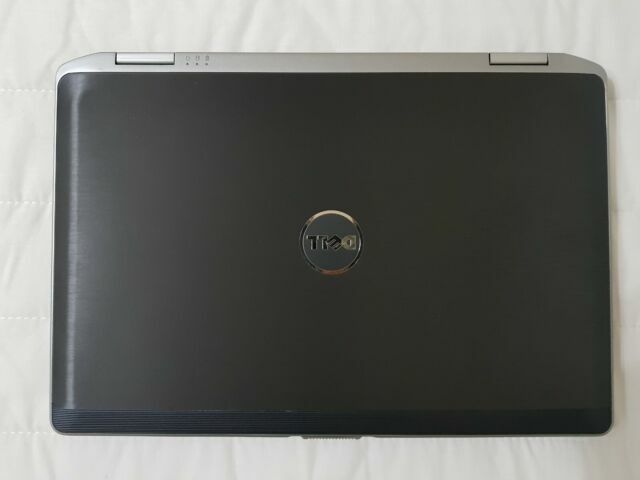 Make / Model Dell Latitude E6430. Hard Drive 256GB Solid State Drive (SSD). Laptop Specification. Mouse / Point Device Dual point system Multi-touchpad. Other Various Ports HDMI. Keyboard US QWERTY Keyboard. HP EliteBook 840 G5 14" Intel i5-8250U, 8GB RAM, 256GB SSD. RRP£1441 BARGAIN!! !